Connecticut proclaimed October 18, 2016 as Azerbaijan’s Independence Day. 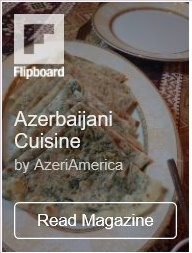 The State of Connecticut with the successful efforts of founders of Connecticut based U.S-Azerbaijani News and Informational website AzeriAmerica.com proclaimed October 18, 2016 as Azerbaijani Independence Day in the State of Connecticut. 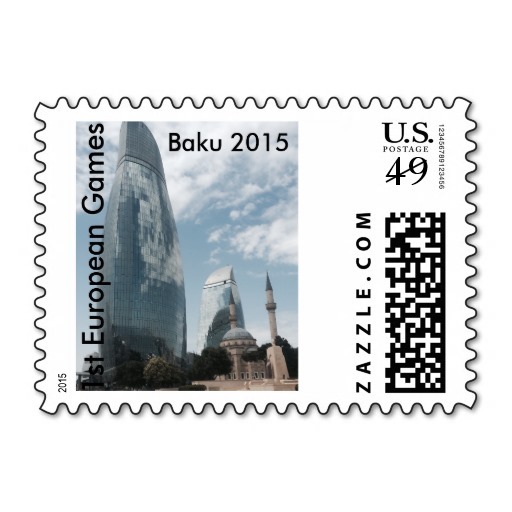 In celebration of the 25th anniversary of the restoration of Azerbaijan’s independence, Governor Dannel Malloy of the U.S. State of Connecticut has proclaimed October 18, 2016 as “Azerbaijani Independence Day”. Therefore, I, Dannel P. Malloy, Governor of the State of Connecticut, do hereby proclaim October 18, 2016 as the 25th Azerbaijani Independence Day in the State of Connecticut. 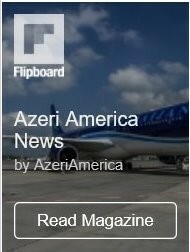 The Official Statement on this occasion was submitted to the founder of AzeriAmerica.com Asif Aliyev.